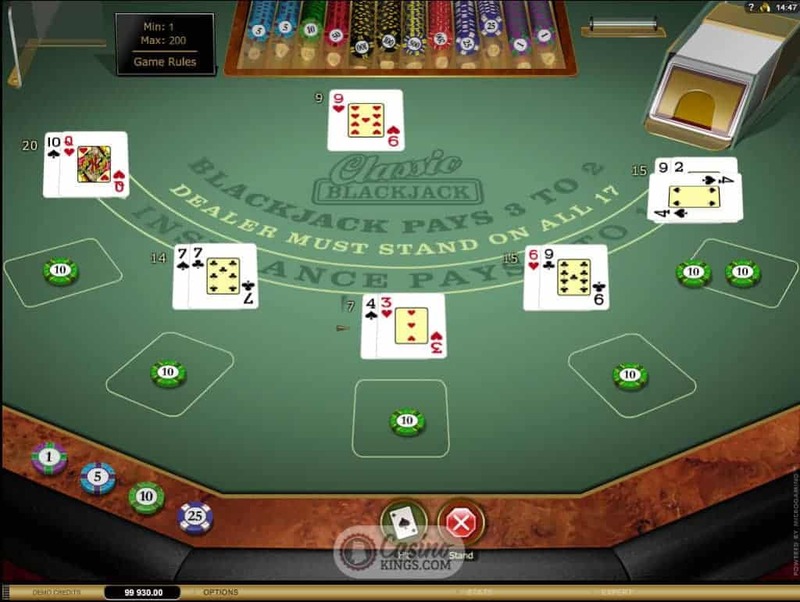 You don’t need to be an octopus to play premier multi-hand blackjack. I don’t think the laptop would work under all that water. But what you do need is a keenness for the game and a desire for quick-fire game-play. Have that and, like a few more pints than planned on a Sunday evening, you are half way to scoring some chips. The game contains an impressive array of customisable settings. 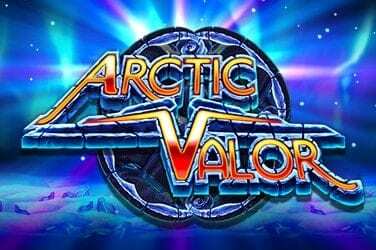 Music or ambient sound, a soothing dealer’s voice (she sounds genuinely happy when you score Blackjack), auto re-bet functions and strategic display and even offers three different card types. Microgaming have clearly have gone a long way to develop a realistic in-game experience. Though I’m not sure what kind of response you would get in your local land-based casino if you asked the croupier to change the cards. Any player familiar with Microgaming’s Premier range of casino table games will recognise the easy-to-navigate chip selector in the bottom left corner of the screen. Minimum bet on this table is 1 credit, so like a cheap date offers easy entry for newbies. 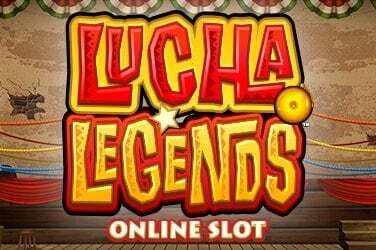 Though more seasoned players can get as in-depth as they like by using the Expert tab on the credits balance bar and betting up to 200 credits. Saving a strategy allows use of the auto play feature, but as ever a criticism could be levelled at the need for auto play in a game in which the use of adaptable strategy can transform a push hand into a winning one. 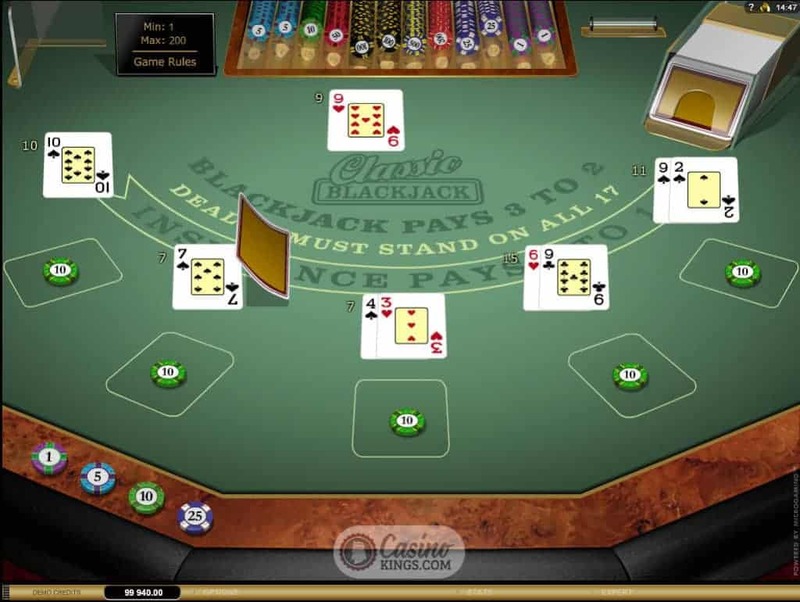 As this version of Blackjack remains as faithful to the original game as possible. 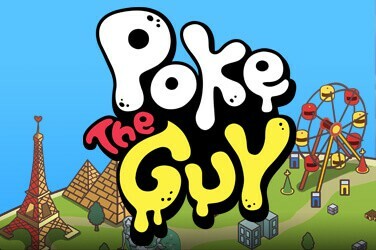 There are no bonuses, as such, though players are invited to choose their game type when they check in at a table from the lobby. 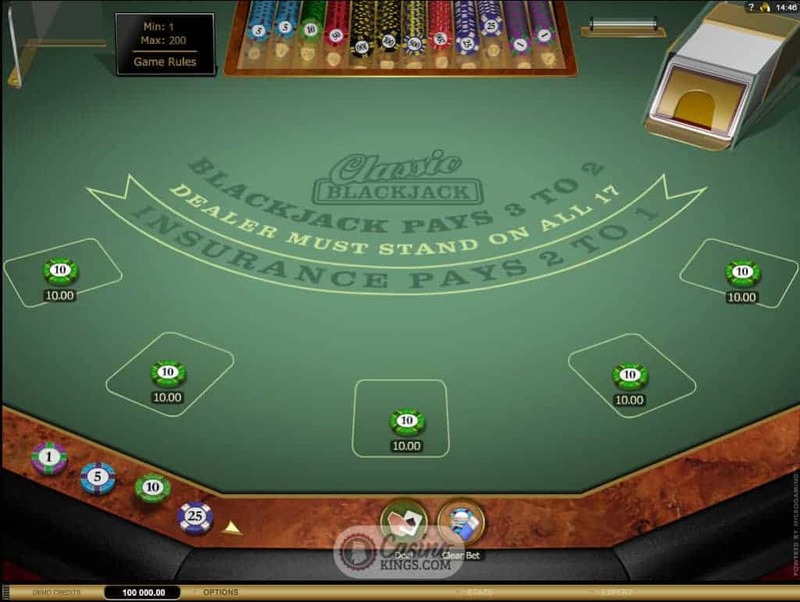 Some other versions of Blackjack do have bonus rounds. So if it’s bonuses you’re after then it might be best if you checked out some of the other versions. However, as ever with multi-hand games you can play several hands at once. Meaning you can increase your winnings through the regular game-play rather than needing extra bonus rounds to bump up your winnings. Plus if you do feel the need to seek extra bonuses then you can switch table at the click of a button. 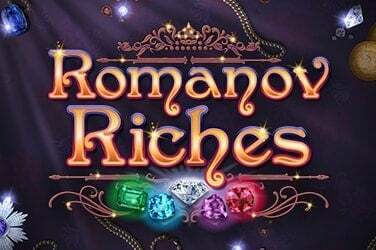 Microgaming have created a playable gem with Premier Blackjack Multi-Hand. The ability to customise the game-play is impressive, with enough to keep new players and veterans happy. 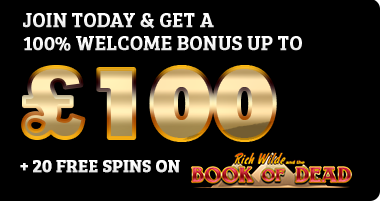 With quick links to other tables that use bonus rounds, this is a game that gives you extra.